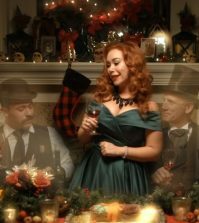 Are you looking for the perfect gift for that weird, hard-to-shop-for family member who collects skulls, bugs and taxidermy? Are you that weird family member? 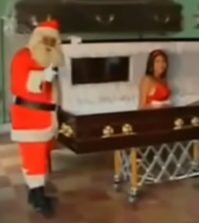 Either way, here are some amazing, beautiful and bizarre oddities for sale online right now to fill your collection or complete your Christmas shopping! 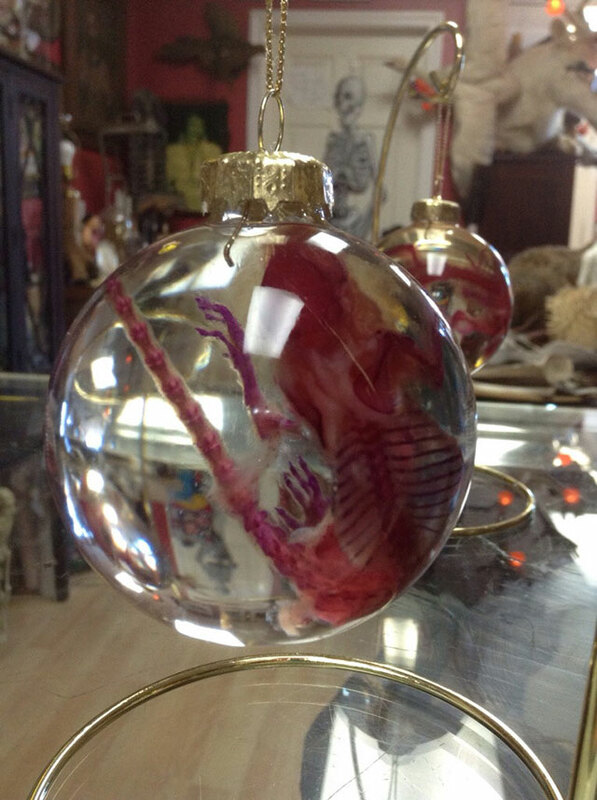 These diaphonized mouse specimens are handcrafted by Greg Bowser of Pandora’s Box using a chemical process that leaves the soft tissue clear and dyes the skeletal system a deep pink color. 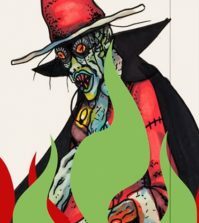 Available in extremely limited edition right here. 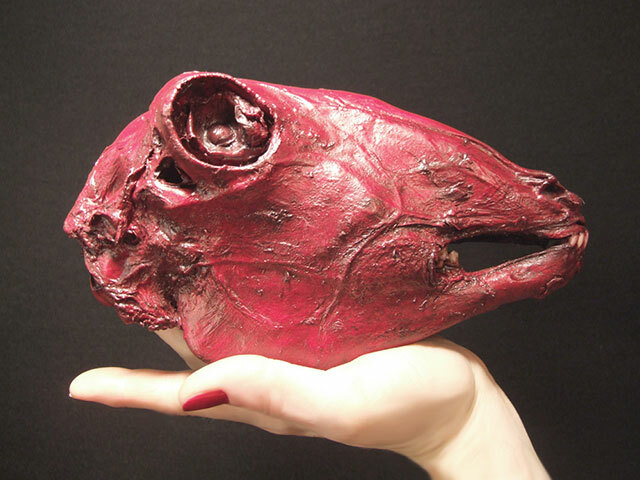 Pandora’s Box has more diaphonized specimens and other oddities in their Etsy shop. A trephine was an early medical tool used to drill holes into the skulls of patients with various brain disorders or inter-cranial diseases. Archeological discoveries of cave paintings and trepanated human skulls suggest the medical procedure has been in use since prehistoric times. 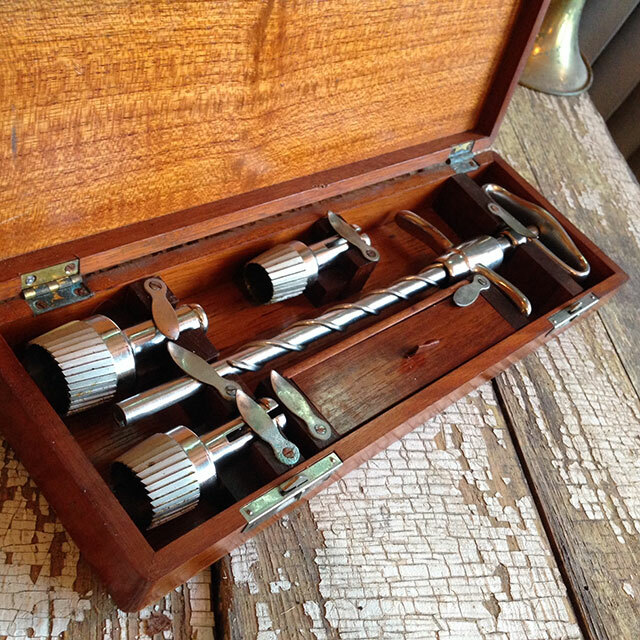 This 19th century trepanation tool is available right now from Woolly Mammoth Antiques and Oddities. You can find more weird things on their Facebook page and Etsy shop. 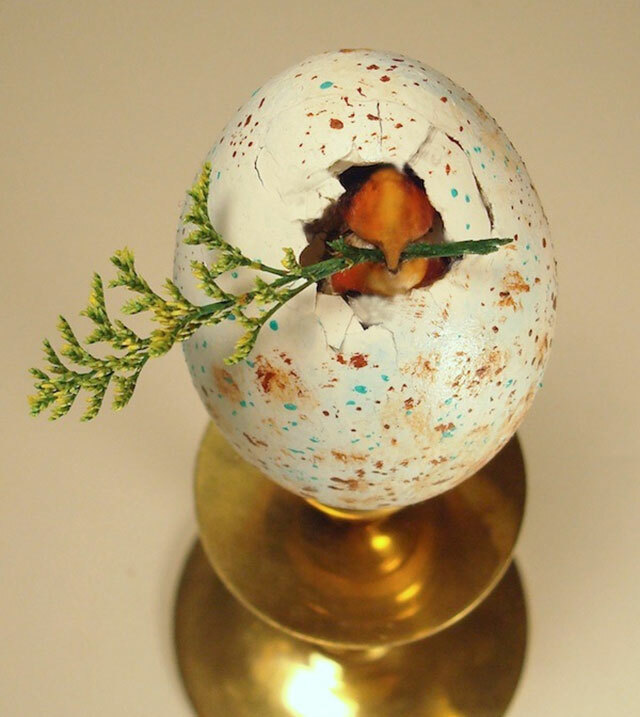 A taxidermy bird hatching from an egg on a brass stand by Divya! Available right here. 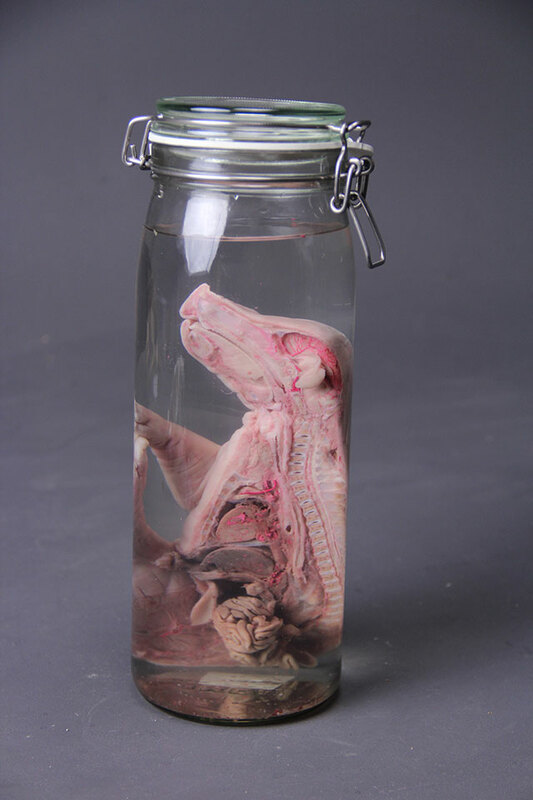 A dissected piglet specimen preserved in a jar with formalin available right here. 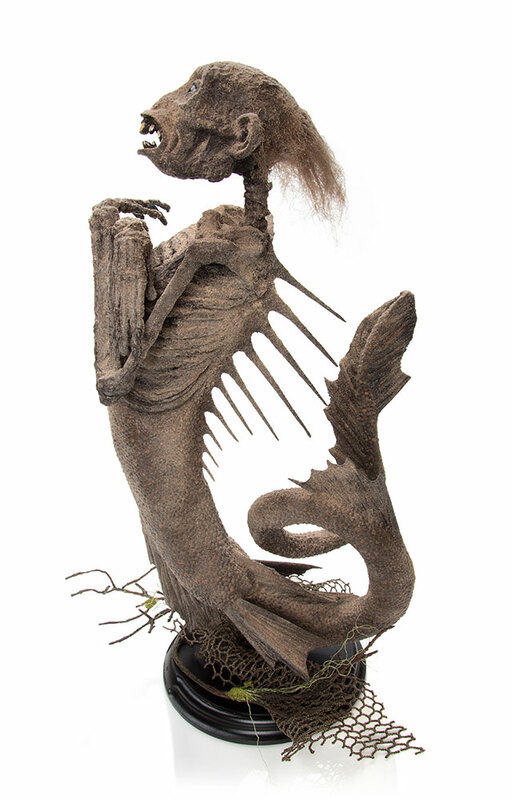 A deluxe replica of PT Barnum’s original Feejee Mermaid sideshow attraction available right here. 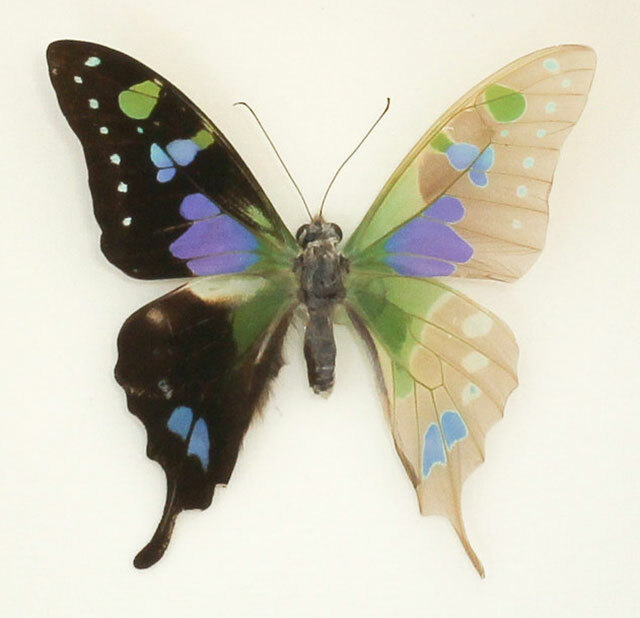 This Graphium Weiskei butterfly prepared by Kevin Clarke of Bug Under Glass has been half skeletonized, a process that removes the scales of butterfly wings to reveal the architecture and membrane beneath. This museum-grade specimen is available here. More bugs on the official Bug Under Glass Etsy shop and Facebook page. 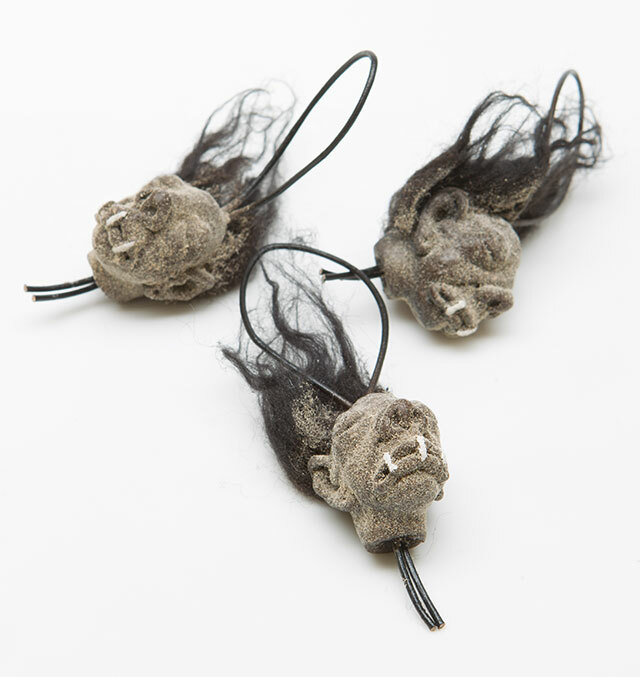 These ghoulish shrunken head ornaments are available right here. Coyote skull hand-painted by Divya from real NASA photos. Available right here. 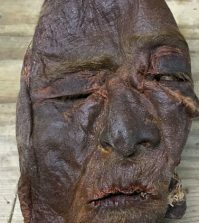 This is a real sheep head preserved by Sarina Brewer of Chimera Studios using modern taxidermy chemicals and freeze-drying to preserve musculature and bone structure. It is available right here. See more in the Chimera Studios Etsy shop and Sarina’s Facebook page. 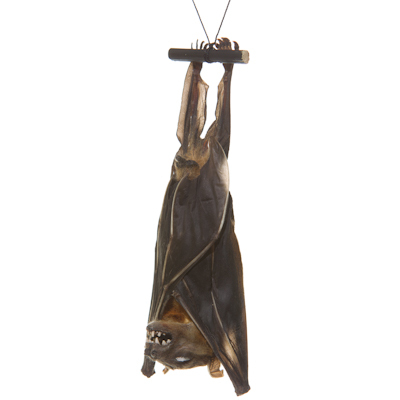 Freeze-dried Cynopterus fruit bats from Indonesia preserved in sleeping position available right here. 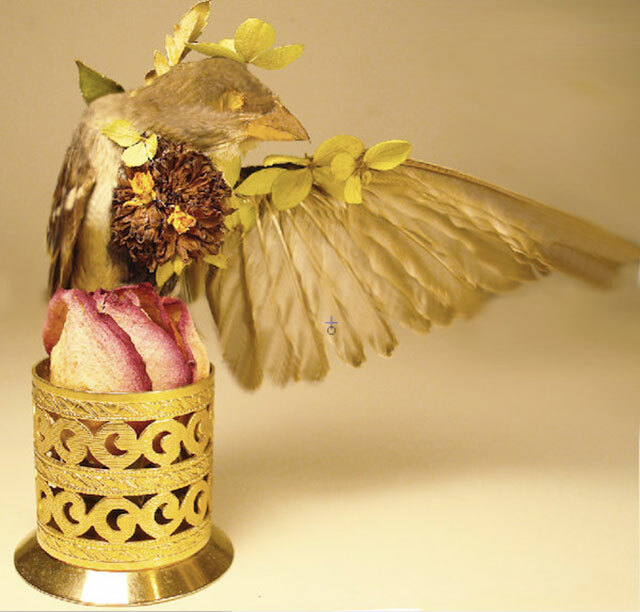 A taxidermy sparrow with real dried flowers and Swarovski topaz eyes by Divya available right here. 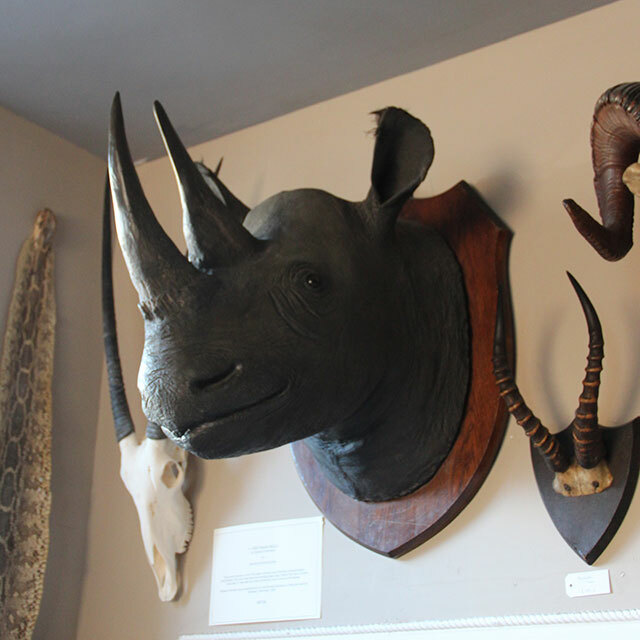 A happy-looking taxidermy rhino head mount from The Weird & Wonderful. I have 2 authentic outfits worn by 2 of the Heavens Gate Cult Members at their time of suicide. Includes: Black long sleeve button up shirt with Away Team Patch on left arm, black track pants, black pair of Nike tennis shoes and the purple shroud that covered their faces. If interested I can send pics. I’d like to see the pics and hear a bit more about this. how did you get them ? 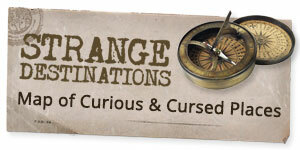 We sell shrunken heads and oddities. extensive selection of real and replica human skulls and skeletons. provided with known age, gender, and race. below as they become available. Hello i have some real human skulls for sale my email is takeyanabela77@gmail.com, pls contact for more information. We have available Real human skulls,Skeletons and bones for sale at low and moderate prices.Interested buyers should contact me for more details. Our efficiency and experience in this business has given us a notable number of customers in our many years in tihs business. Super cool stuff but isn’t that rhino head a tad illegal?